The U.S. pork industry is pushing for trade talks with Japan to get underway immediately. Politico says the industry is lobbying the administration to move quickly in striking a favorable deal. 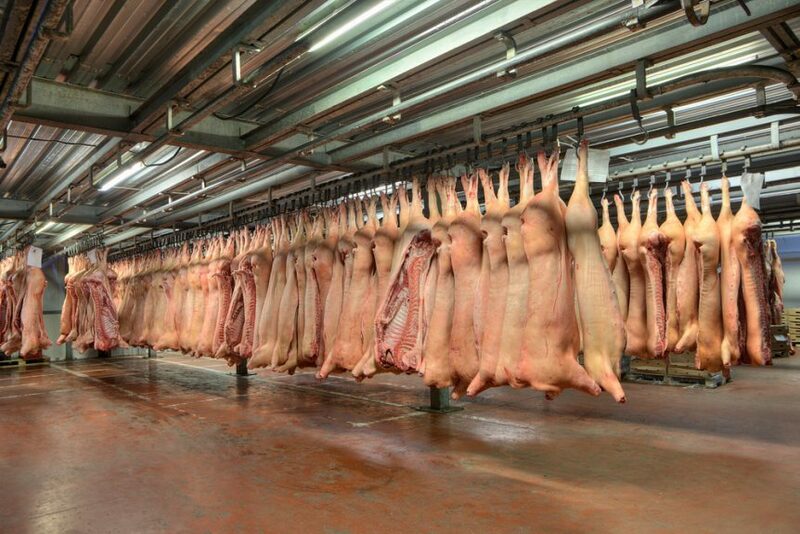 Politico says there was a slight glimmer of hope for the pork industry. China bought more than 77,000 metric tons of U.S. pork last week as African Swine Fever continues spreading throughout parts of Asia. It’s the biggest weekly sale to China since the USDA began keeping records.